Service design is fundamentally meant to create complete and holistic customer experiences. But all too often, we find large organizations struggle with the scope that is truly required of whole experiences. 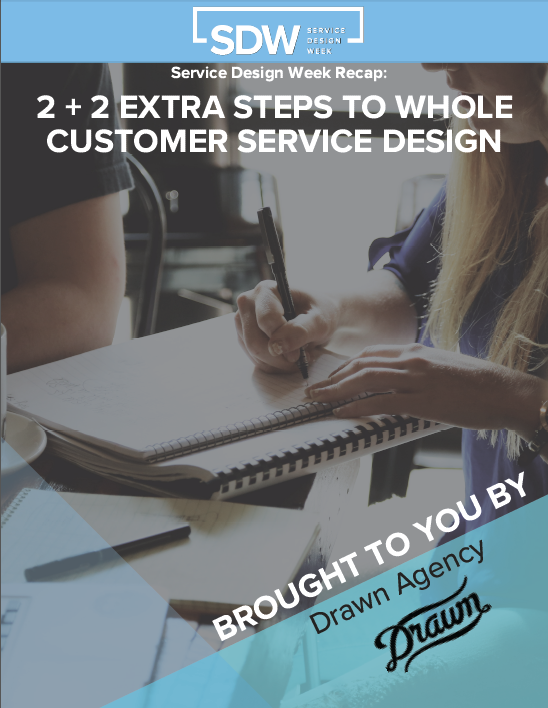 Check out this Service Design recap to help you design more whole-journey, customer-centric services.